Indonesia, August 2017 - For the second year running, Archipelago International's One Year Free Stay mega giveaway will begin tomorrow. The giveaway is the first of its kind in Indonesia, whereby Archipelago International members can win a year of free stays and other luxuries in Archipelago International hotels. After overwhelming feedback and support from their fans, it was decided that the competition would return for the second year. Not only can members win room stay vouchers, but they can also enjoy the flexibility of redeeming prizes on food and beverage, spa treatments and MICE facilities in more than 130 hotels and villas across South East Asia. Last year, the competition started in July with one winner being selected at random each month. The winners were Denni Mappa, Candra Eka Permanasari, Sianni Wijaya, Nurull Kamila Wati, Ali Haedar, Novrian Panji, Irawati Rachmat, Lukman Zulkarnaen, Selly Kartika, Andika Angga, Maya Herlawati, and Kenny Hirdayani. Each had their own special photo shoot and became a star for a week on the groups facebook and instagram pages. Step 1:	Download the Archipelago International app on your Smartphone.Step 2:	Register and stay active within the app.Step 3:	Keep your eyes on Archipelago International’s social media pages as one winner will be selected each month and announced on instagram.com/ArchipelagoInternational and facebook.com/ArchipelagoInternational. By downloading the Archipelago Membership app, all active members will automatically receive 15% off of all online room rate offers, as well as 10% - 20% off in all Archipelago International restaurants. The app is easy to use and best of all, you'll find lots of great services like the 24-7 free butler chat. For more details, visit www.ArchipelagoInternational.com/OneYearFreeStay/ and follow Archipelago International on social media to be the first to know about upcoming fun promos and campaigns. 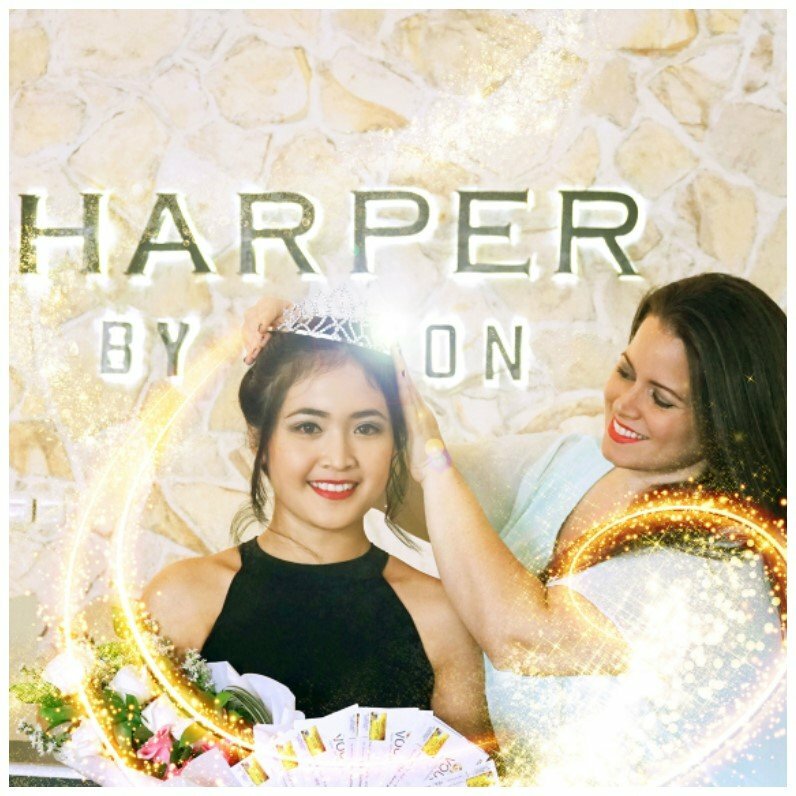 "(Pictured is the most recent winner, Kenny, during her winning photo shoot at Harper Kuta, being crowned by Archipelago International's Vice President of Sales & Marketing, Tenaiya Brookfield)”.